Things are getting personal! 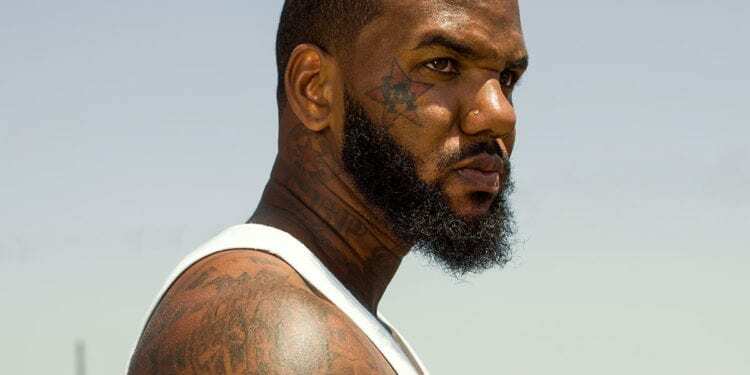 At a recent listening party, a snippet was leaked and fans hear a few bars in which The Game talks about his intimate past with Kim Kardashian…to say the least. The Game has History with Kim K?! In a snippet that is circulating the web, we hear rapper The Game exposing Kim Kardashian in a very blatant way. 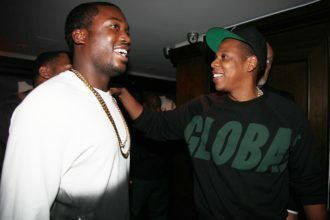 Now, we all know that The Game is not one to practice sneak dissing. 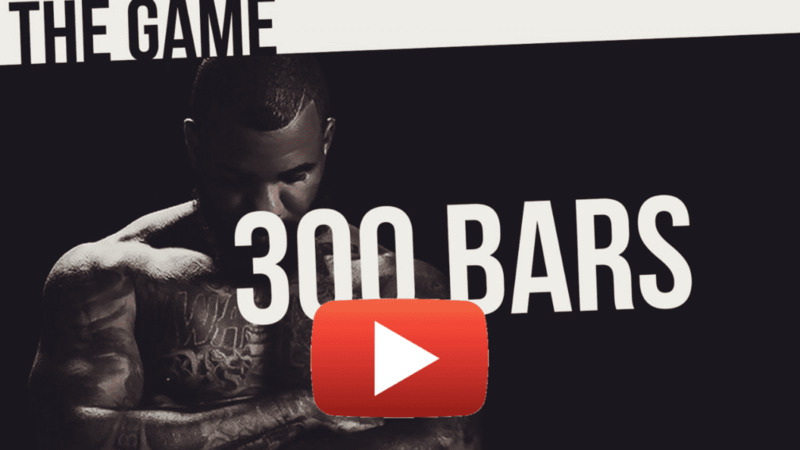 Years ago, when The Game was beefing with 50 cent, he set the rap game aflame with his infamous song ‘300 Bars’. 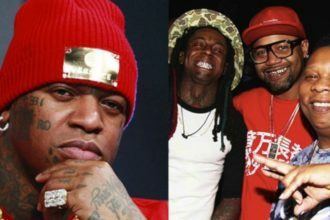 The Game and a minority of his fans remain steady that he did not cross the line. Nevertheless the topic remains very controversial and polarizing. Surprisingly, Kanye West has not made a formal comment on the matter; but one could imagine he’s not very happy!